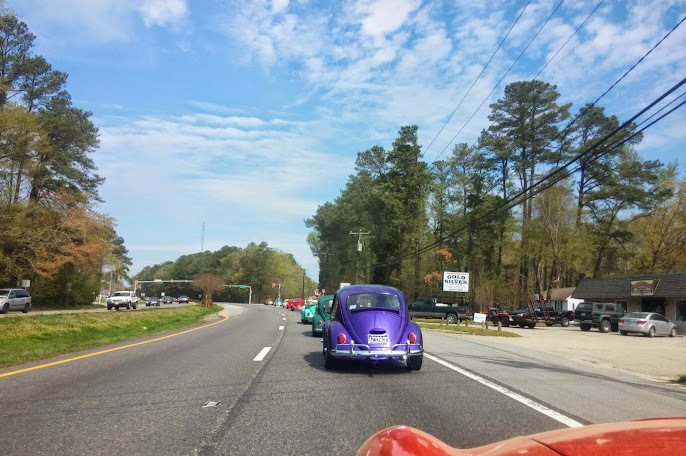 Are these photos from C3VS Annual Jamestown Cruise with a Gathering of V-Dub Clubs? This notification was sent to alexanderofyork@gmail.com; Go to your notification delivery settings to update your address. Unsubscribe from these emails.